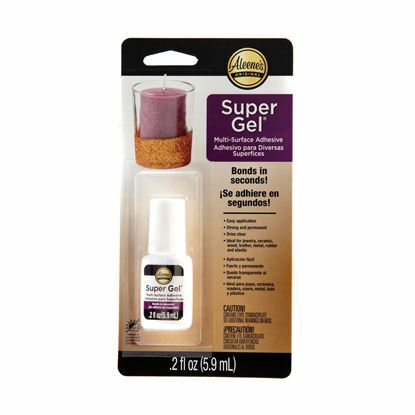 When you’re looking for a maximum-strength all-purpose glue, look no further than Aleene’s 7800 Adhesive! 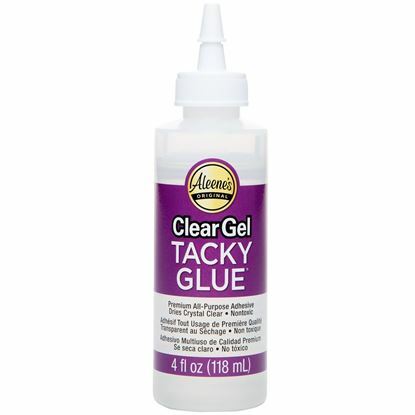 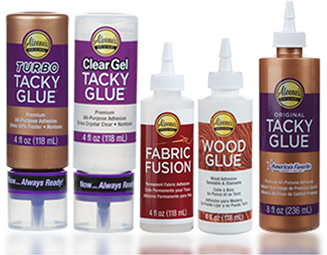 This hard-working glue comes in a gel solution that’s perfect for adhering a variety of materials ranging from wood to fiberglass and leather. 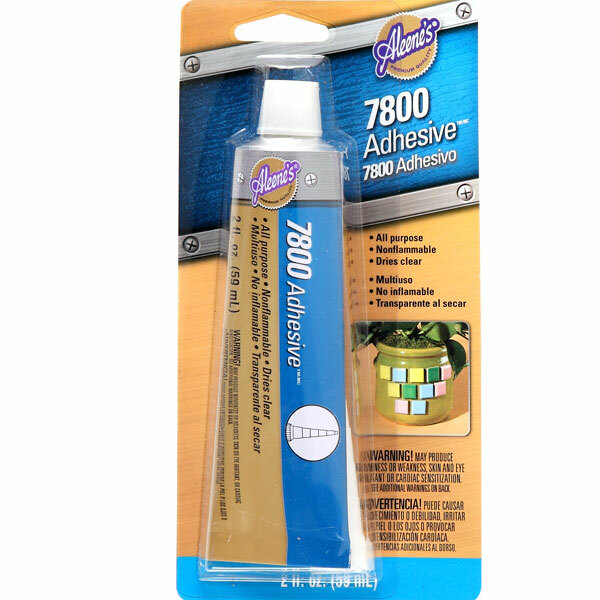 Get the job done right the first time with the durable, versatile strength of 7800. 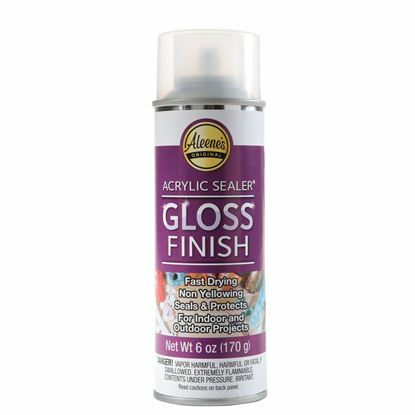 Apply to surfaces; let set 5 minutes; press together.